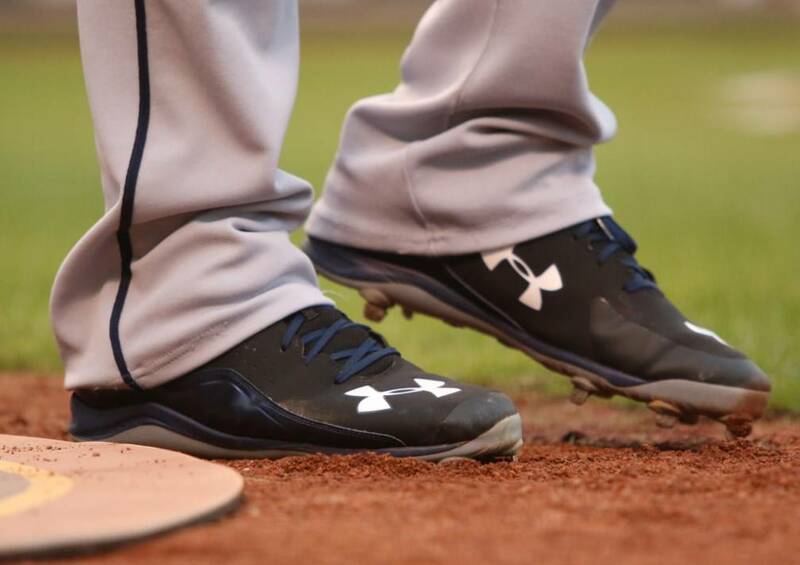 Freddie Freeman has worn the navy/black UA Yard cleats you see pictured, as well as a red/black version. The reds are available at the link, the navys aren’t. 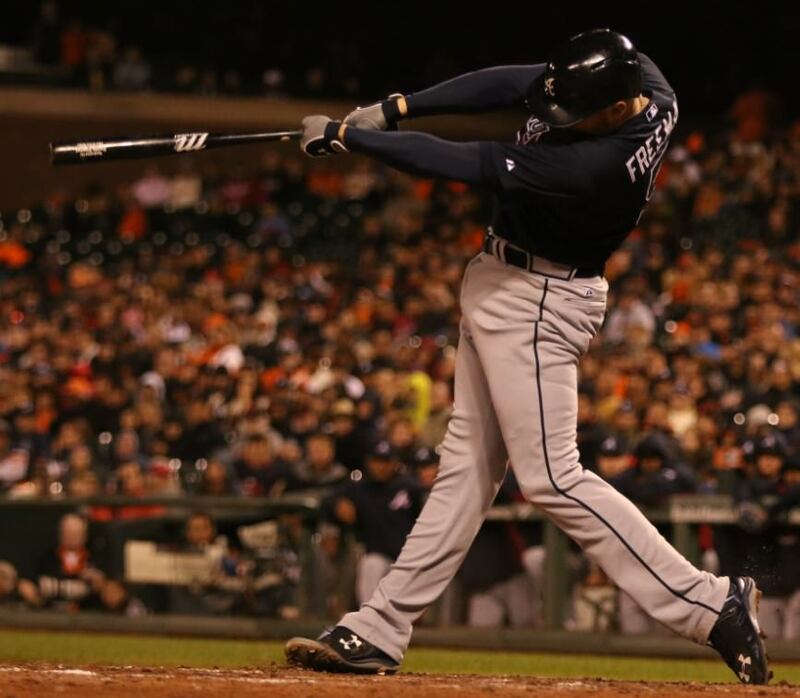 Categories: Freddie Freeman, Gear, Cleats, Atlanta Braves, First Base.